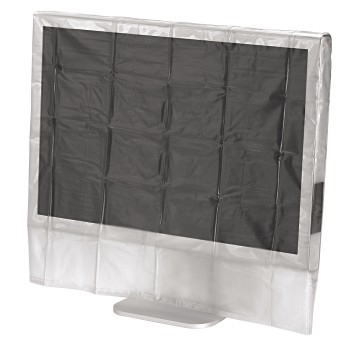 - Covering hood for 20"/22" widescreen TFT/LCD monitors. - Made of tearproof material. - Protects against dust, dirt and liquid. - W: 520 x D: 70 x H: 400 mm.